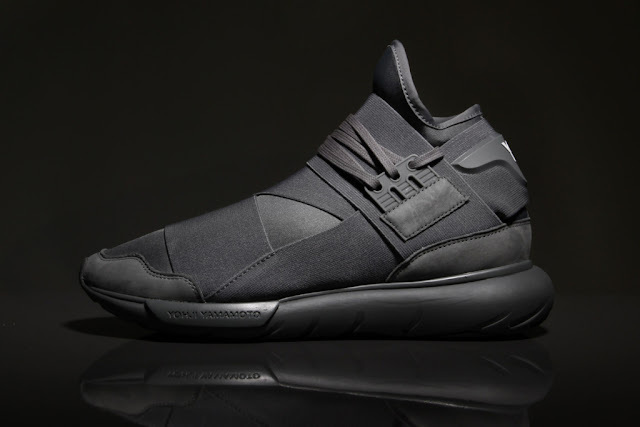 The Y-3 Qasa silhouette has been released in a bevy of colorways such as "Triple Black" and all-white with a few other honorable mentions. Adding more fuel to the fire, Y-3 is welcoming another monochromatic colorway to the model, "Vista Grey." Staying true to the model's makeup, you'll find a sock-like upper which is complemented by plastic eyestays for its lacing system. 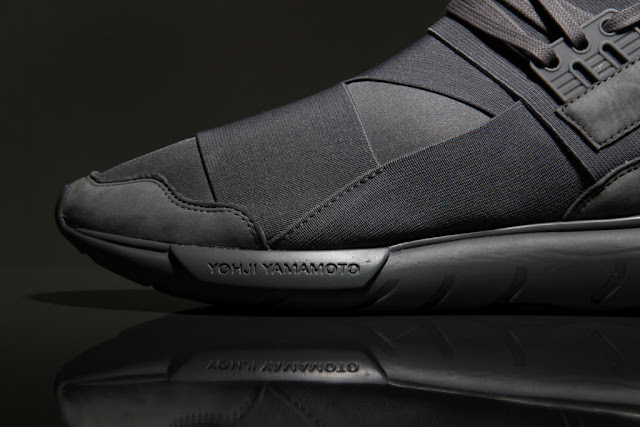 Yohji Yamamoto embossed branding can be found on the lateral side of the forefoot alongside Y-3 branding on the plastic heel tab. 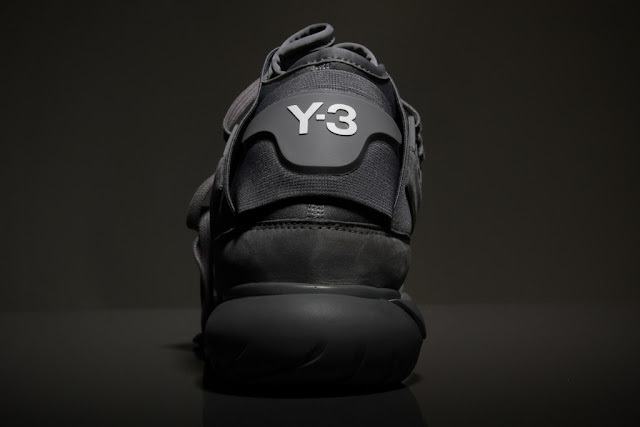 The Y-3 Qasa High in "Vista Grey" is currently available at select retailers such as Aphrodite for approximately $370 USD.